Director Margarethe von Trotta, extremely appreciated by Ingmar Bergman, follows the filmmaker’s footsteps as well as her own past and questions the new generation about the place left by the Swedish master. Presented by C-Films (Deutschland) in Hamburg and Mondex et Cie-France. International sales, Edward Noeltner, CMG in Los Angeles. Margarethe von Trotta in attendance. Presented by Gaumont. A 2K restauration. Image work carried out by Eclair, sound restored by L.E Diapason in partnership with Eclair. 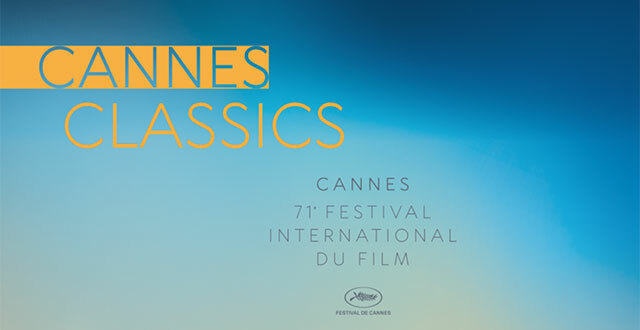 A screening organized to celebrate the 30thanniversary of the screening of the film opening the Festival de Cannes in 1988. The film will be screened at the Cinéma de la Plage (Movies on the Beach).